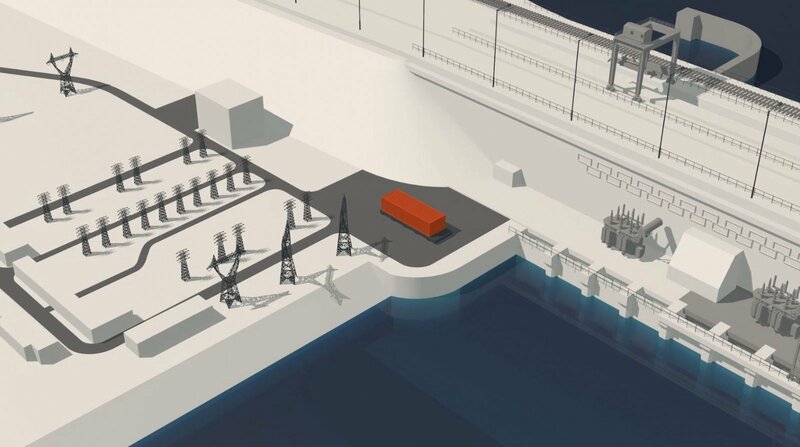 Lithuanian state-owned enterprise Lietuvos Energijos Gamyba, a part of Lietuvos Energija Group, has started preparations for 1 megawatt energy storage system installation in Kaunas Algirdas Brazauskas hydropower plant. Operating in synergy with the plant, the new storage system would become the first and the biggest innovation of this kind in the Baltic States, a press release from the group states. Using a unique algorithm, the storage system would allow to provide a high-quality frequency containment reserve (FCR) service, compensating the asymmetries in hydro-unit operations. As for today, the service in the Baltics is mainly provided by the Russian power plants, operating in the post-soviet BRELL energy ring. "The energy storage system innovation will allow Lithuania to strengthen its ability to provide an autonomous FCR service, which will be crucial for the country after the year 2025, when it will join the continental European network and leave the BRELL ring. Moreover, successful implementation of the hydro-unit and storage system synergy project could become an important source of primary reserve, allowing us to provide high-quality services to the electricity transmission system operator," says Darius Kucinas, Director of Production at Lietuvos Energijos Gamyba. Although the installation of 1 megawatt energy storage system would become a pilot project in the region, high capacity (20 megawatts or more) lithium-ion batteries for large-scale grid energy storage already gained popularity in the USA, Australia, and part of the Western Europe. 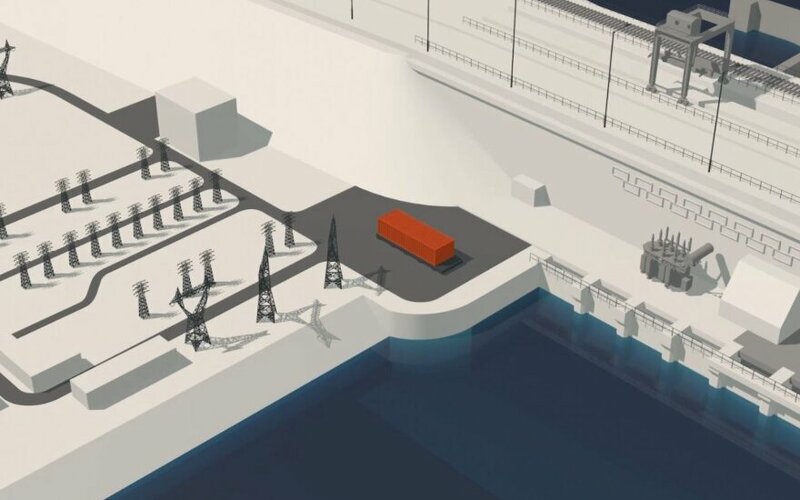 Due to the growing demand for autonomous FCR services in the Baltics, the innovative energy storage system may be later adopted for the much larger hydro-units in the Kruonis pumped storage plant. "Creating value by developing innovations and improving the quality of the services in Lithuania are among the key priorities for us, laid down in the Group's strategy for 2018-2030. The new storage system is a way to modernize the Kaunas hydropower plant and develop our own infrastructure in Lithuania. At the same time, it creates added value for all Baltic States, aiming to implement a stable transition towards synchronization with the continental European grid. We expect other stakeholders – the energy transmission system operator and regulatory bodies to get actively involved in the project as well," adds Dominykas Tučkus, Development and Infrastructure Director at Lietuvos Energija Group. The energy storage system project is a part of the Open Culture initiative of the Lietuvos Energija Innovation Hub. The initiative acts as a space enabling Group's employees to act on innovative ideas and attracting potential ideas from the outside sources through hackathons and other ideation events. The public procurement procedure for acquiring equipment parts of the aforementioned storage system will be initiated by Lietuvos Energijos Gamyba in the nearest future. You can find a short video about the project here.